Elizabeth Ross is doing it again! 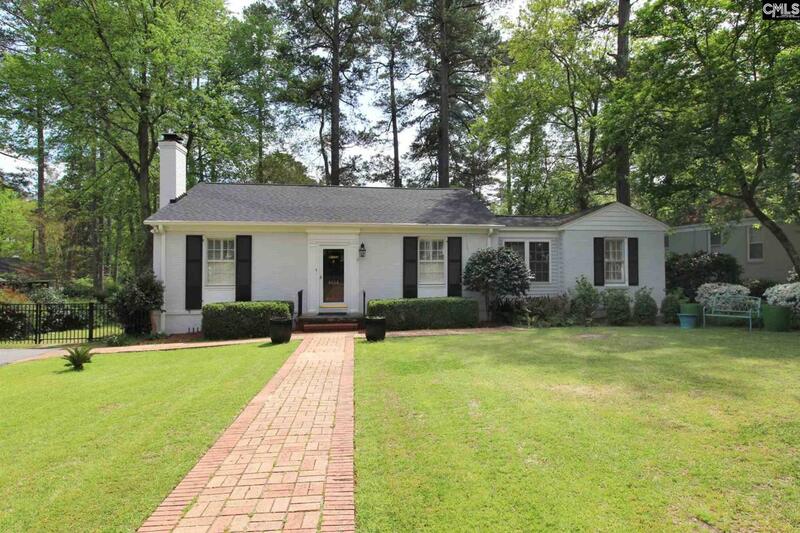 Check out 4014 Macgregor Drive in the super popular Heathwood Neighborhood area of Downtown Columbia. “Macgregor” is 1,632 feet with loads of charm and location, location, location (Neighborhood, Neighborhood, Neighborhood). To unpack your bags further; Satchel Ford, Crayton, Flora. If you or anyone you know would like to know more about this good lookin’, charming home, please call/text 803-917-3889 or email Elizabeth@TheNeighborhoodRE.com . As most of you know we are never far away!